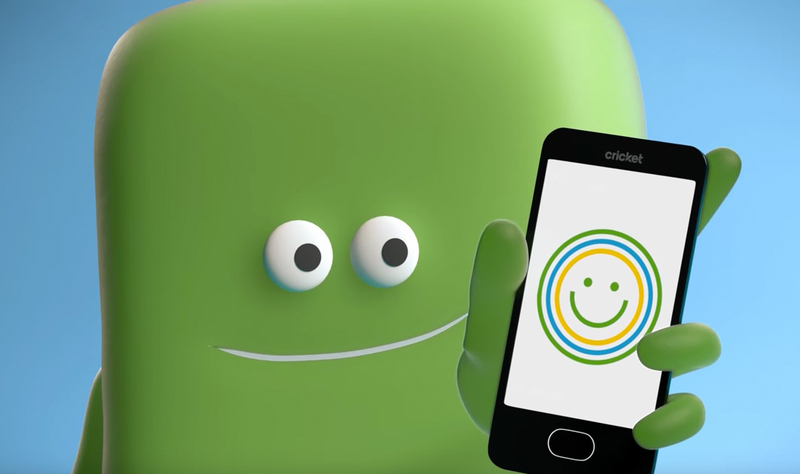 Cricket Wireless, the prepaid arm of AT&T, is targeting T-Mobile customers with its newest wireless plan that includes unlimited talk, text, and data for just $70 per month. That price can drop lower, though, down to $65 if you sign-up for autopay alongside it. Cricket will also give T-Mobile switchers $100 bill credit for coming on over. What’s the catch, you ask? There isn’t much of one, assuming you understand Cricket. The biggest drawback to their service is the fact that they cap your data speeds at 8Mbps down. You will never see speeds higher than that. Are you OK with that? If so, and you think that’s fast enough, Cricket is a solid option, especially for the price. Remember, Cricket runs on AT&T’s network, so you get all of that nationwide connectivity that AT&T customers would get. That’s part of the sell here to T-Mobile customers, since T-Mobile is still known as having an inferior network to AT&T and Verizon. It’s certainly gotten better in recent years, but T-Mobile has a ways to go. The new unlimited plan from Cricket is live on April 17 (this Sunday). And in case you were wondering, T-Mobile’s unlimited plan costs $95 these days after a couple of recent price increases.